Background: Degree in Marketing. Wanted to limit work hours to spend more time with her three children, but still needed income. "My sales keep growing. As long as Aronov has spaces big enough for me, I’ll keep leasing!" Background: A true entrepreneur who operated two businesses as a teenager, David worked his way through college. "It’s just been great, better than I ever thought. I really like the hours of operation because it allows me to sell more." "We started with two carts and now have six. We enjoy the retail environment and the freedom. When you’re working toward a personal goal, nothing can stop you." "The mall is a good place for a business. High traffic, secure area, lots of promotions!" "I’ve enjoyed the flexibility to travel and meet new people." 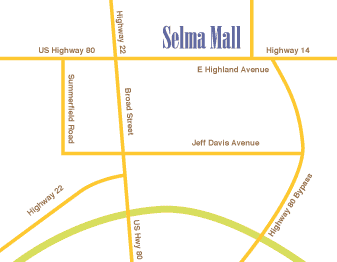 "Very high traffic with high dollar sales, with mall management very friendly and easy to work with."